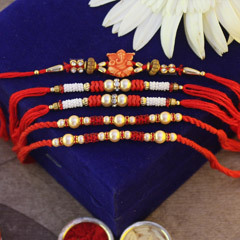 This Raksha Bandhan, send a Rakhi to Argentina and surprise and delight your brother by picking out thoughtful gifts on this online platform. 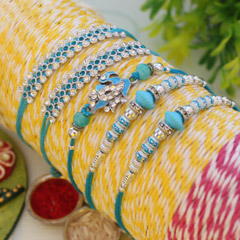 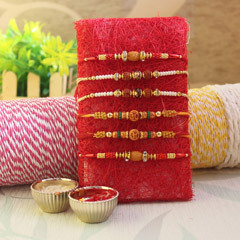 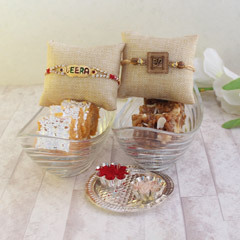 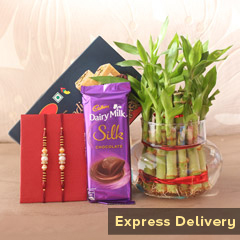 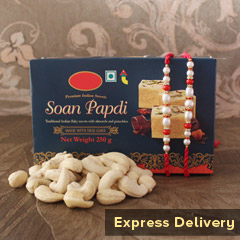 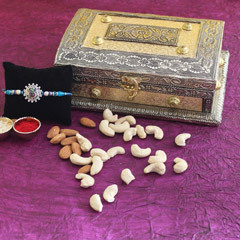 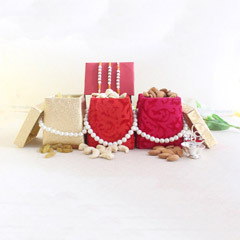 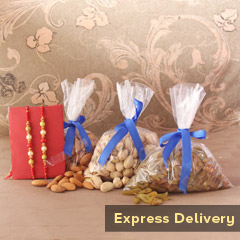 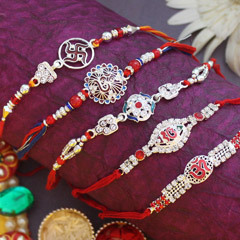 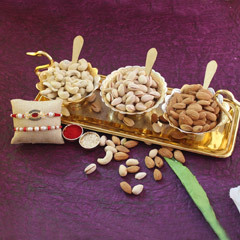 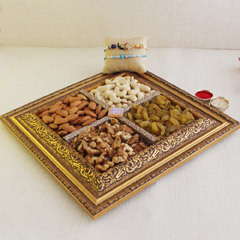 Our online shop has the most beautiful collection of rakhis and gifts for you to choose from and we also provide swift international delivery. 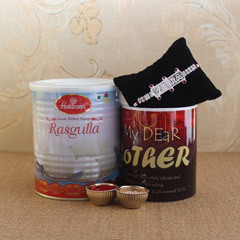 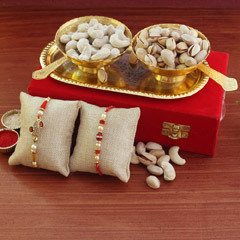 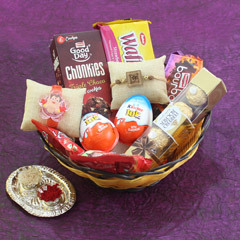 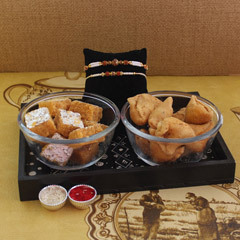 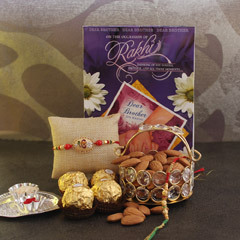 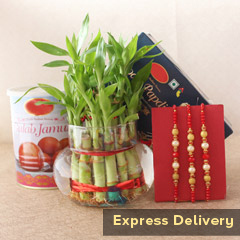 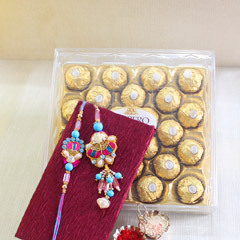 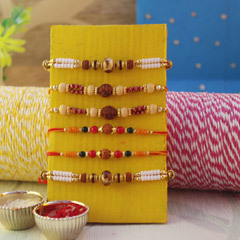 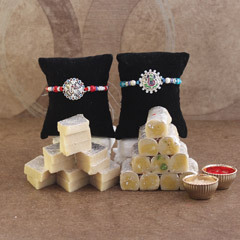 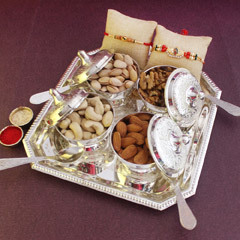 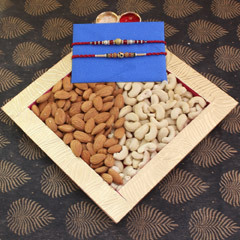 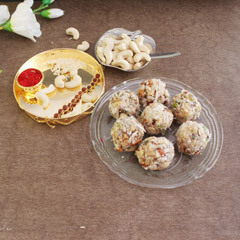 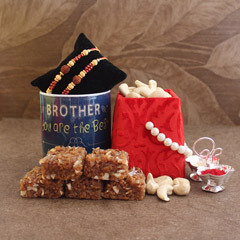 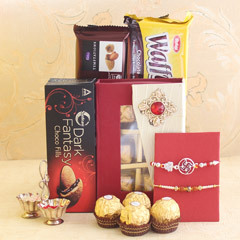 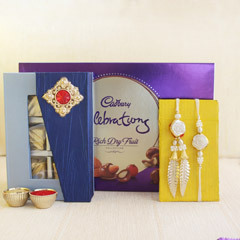 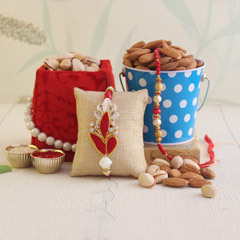 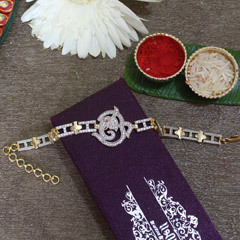 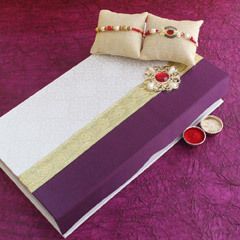 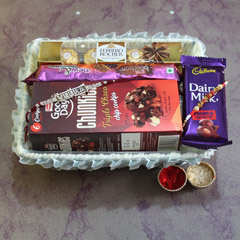 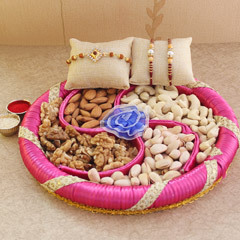 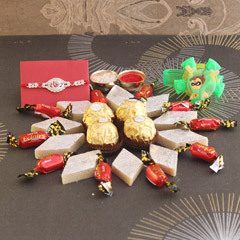 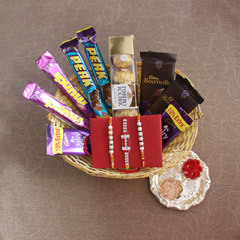 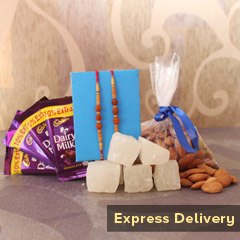 Find the perfect Rakhi gift for your brother and let him know that you’re thinking of him.